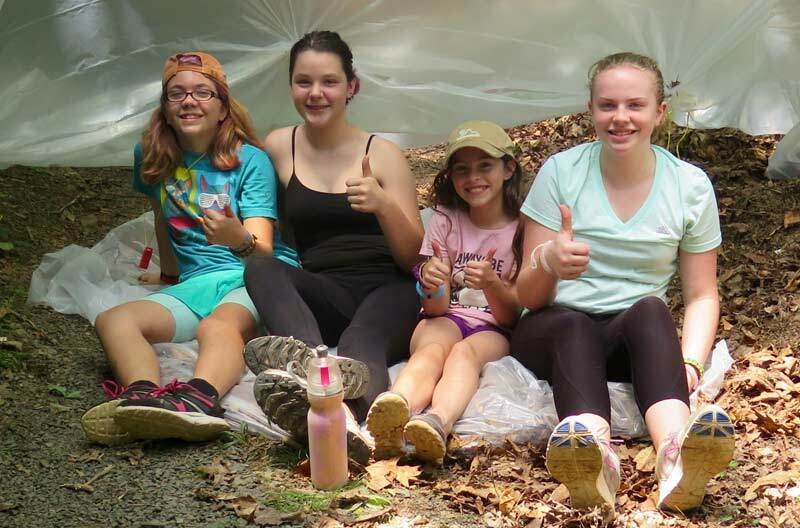 Older girls are invited to polish up on GEMS survival skills during this bridge week for those who are beginning high school and would like to participate in GEMS 3: Rock On. 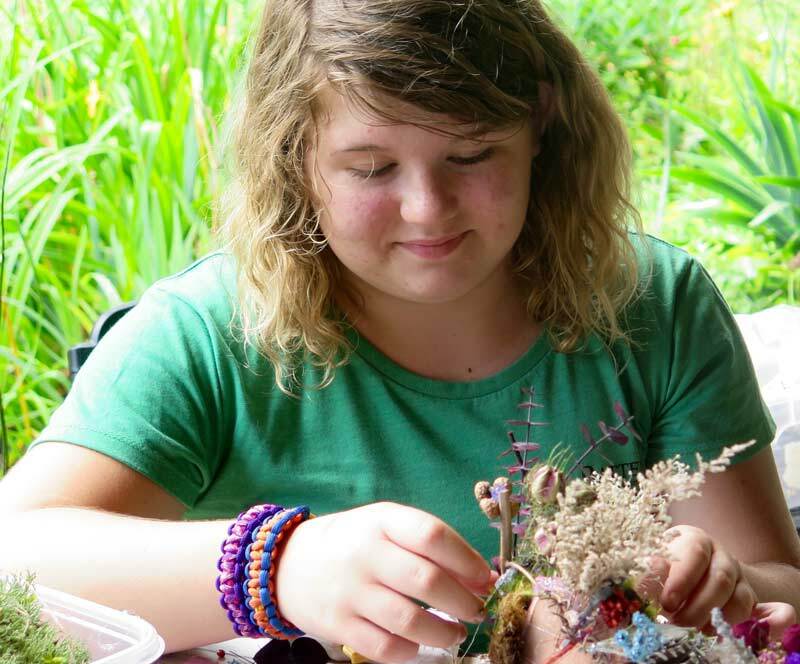 Polishing Up is designed to introduce older girls to the GEMS program by combining the GEMS 1 and 2 experiences into a single five-day overnight session. 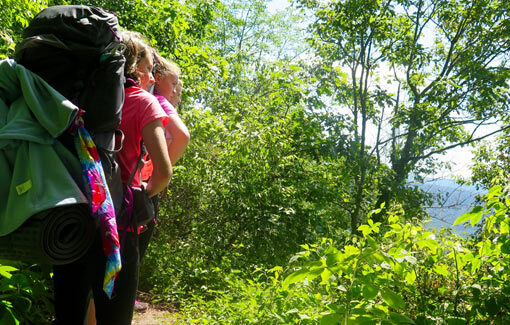 During this session, girls will discover the seven survival priorities and explore some frontcountry parallels – all while learning the basics of backpacking and outdoor living during a 3-day trek on the nearby Appalachian Trail and a day of cave exploration. Girls will be challenged to expand their understandings of their own personalities and how they interact with others throughout the week, and they will finish feeling polished to the perfect shine, ready to Rock On for GEMS 3! 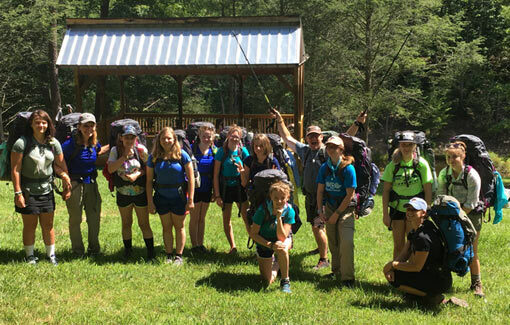 We recommend that campers attend this session of GEMS followed immediately by a session of GEMS 3: Rock On, creating a well-rounded 2-week experience perfect for high school girls in search of an empowering challenge! For more information about the content of this bridge course, check out the descriptions for GEMS 1: Shining Bright and GEMS 2: Digging Deeper. Ideal age range for GEMS: Polishing Up is rising 9th to 12th grade. What is the age requirement of this camp? This is a course for rising 6th, 7th, and 8th grade girls. 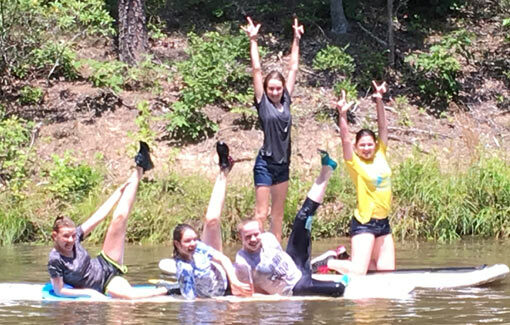 Camp size is limited to 12 to maximize the learning and fun while keeping a low counselor to camper ratio. 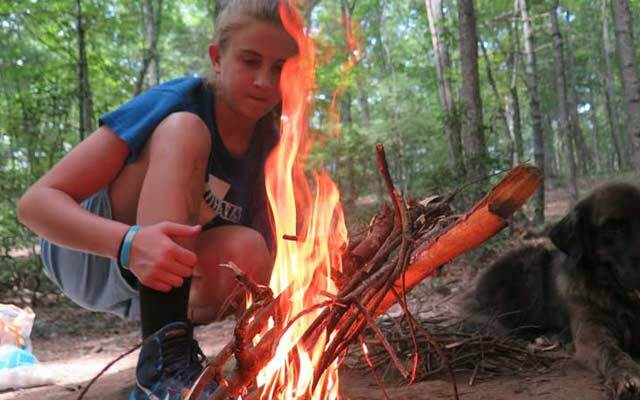 What outdoor experience does my daughter need to attend this camp? Outdoor experience levels do not matter. 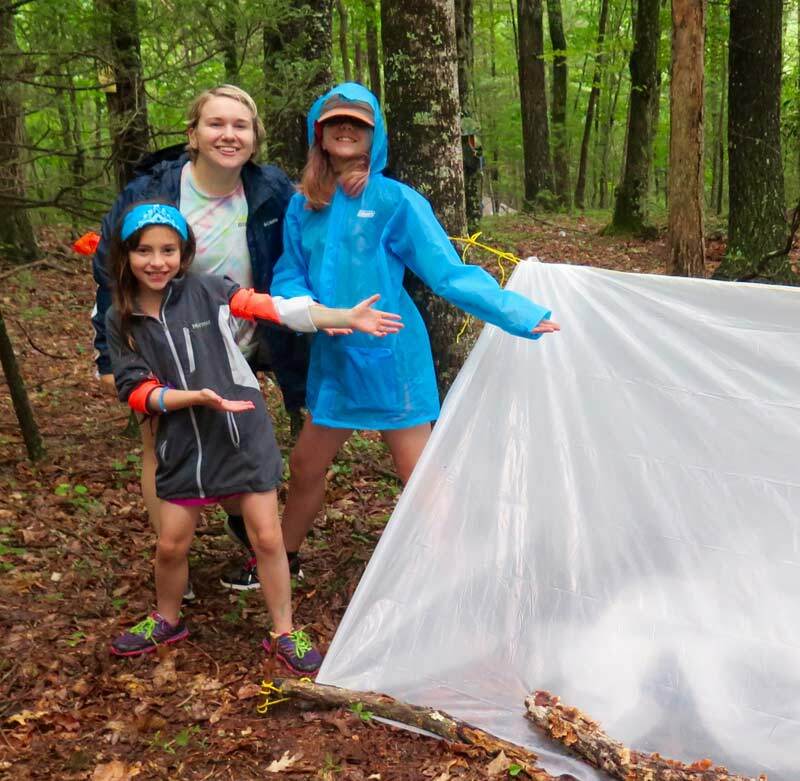 Your daughter will benefit from time outside in nature leave an empowered leader prepared to help yourself and others while on any adventure whether it’s outside, in the classroom or at a social event. Will my daughter get to eat bugs? She will learn which bugs are edible and how to find them. Eating them is optional! All food is included. Meals are prepared in our commercial kitchen. Please let us know if you daughter has allergies or special diet requirements. What time does the camp start and end? Drop off time is 7:00 am to 9:00 am Monday morning. Pick up time on Friday is 4:00 – 6:00pm. Arrangements can be made for a Sunday drop off and Friday evening or Saturday morning pick ups. Airport pick-up and drop off can also be arranged. Will my daughter sleep under the stars? This is her adventure! 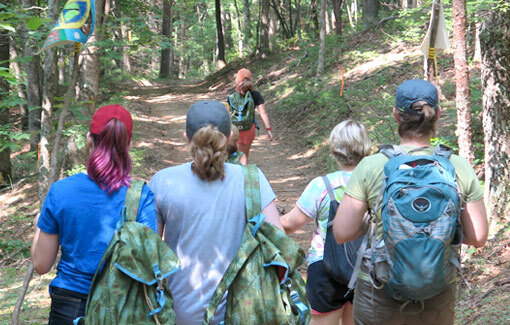 The camp is designed for challenge-by-choice. Camping options are available as is sleeping in the lodge. Camp counselors are available for both options every night. The choice is hers. What should she bring? 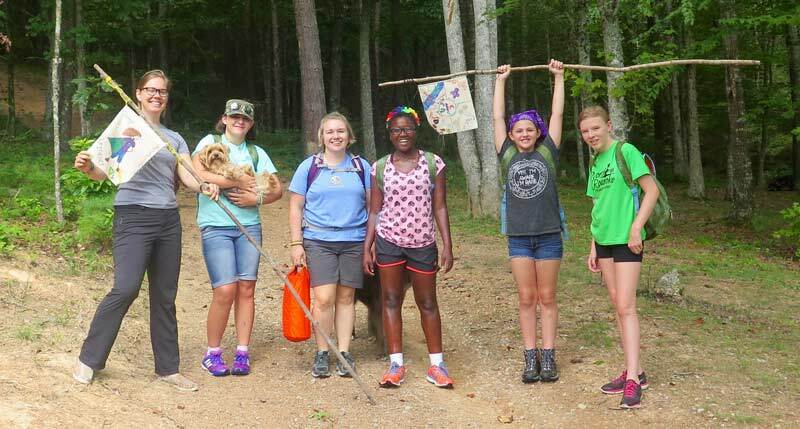 Click on the Gear List/Directions button on this page for the required and optional items needed for a week at GEMS camp. No special gear is required beyond personal items. Is the camp taught outside? Yes! The benefits of learning in nature are astounding. More information on that is included in the information. Training camps are setup outside held under parachute canopies. We also have a large indoor space to use for inclement weather. Mountain Shepherd’s gorgeous 100-acre property bordering the Jefferson National Forest. Please check out more on our Facility tab. Does my daughter need to bring a friend? If she comes alone she is guaranteed to leave with new friends! Of course, her friends are always welcome – please share with her friend’s parents.